Limerick is world-wide known for its medieval heritage, its spectacular natural views, and its Norman Castles with plenty of personality, but the Irish city located at the province of Munster has also been the perfect spot for countless love stories. 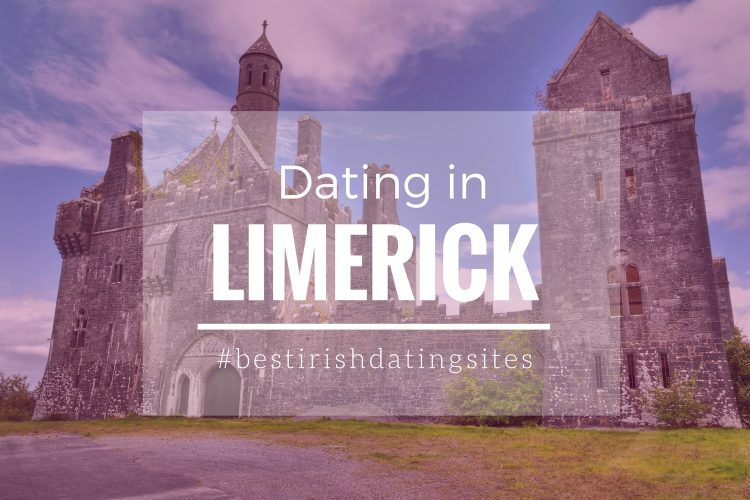 What are the best attractions for couples in Limerick? We give you some dating ideas to connect with your date/partner while discovering the hidden (or not!) gems of Limerick. 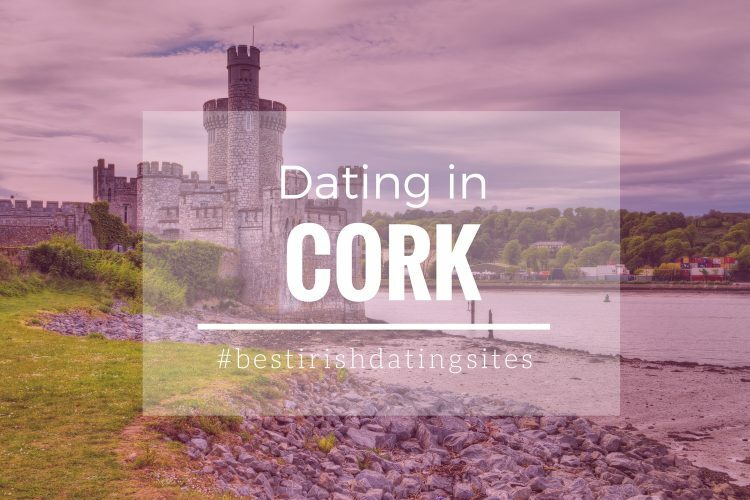 There is nothing more romantic than a walk with your new date or loved one where you can have the chance to get to know each other a bit better, and discover the history, and culture from Limerick. You can take your date/partner to the city centre, and marvel yourselves with the medieval roots and Normal architecture by visiting some iconic churches, and places like St. Mary’s Cathedral or St. John Square. You can visit King John’s Castle, which was built in the 13th Century, and recreate your own Prince Charming, and Princess love story. A romantic walk alongside the River Shannon, the largest one in Ireland, will bring the affectionate, and passionate dater in you! If you are looking for a more adventurous date, then there is the option to do some kayaking along the river too! One of the main attractions of Ireland is its stunning landscapes, and Limerick is not taking the back seat. There are hundreds of beautiful spots in Limerick for you and your date/partner to fall in love with. If you love nature, and Irish history, then you should surprise your companion with a romantic excursion to Lough Gur. You can enjoy a relaxing walk alongside the lake, and contemplate the magnificent dolmen, the spectacular Grange Stone Circle, the castle and the tower house. You and your date/partner can get lost in the ring forts or travel back in time to the Stone Age era by browsing the remains left in the area. To make your visit more special, you can try some water sports in the lake or prepare a romantic picnic to indulge yourselves with the finest local produces, while enjoying some couple time! A date to reach the sky! A lot of singles love to date in the traditional way, where they just enjoy a first date in a fancy restaurant or go to the cinema to watch the latest Jennifer Aniston rom-com. 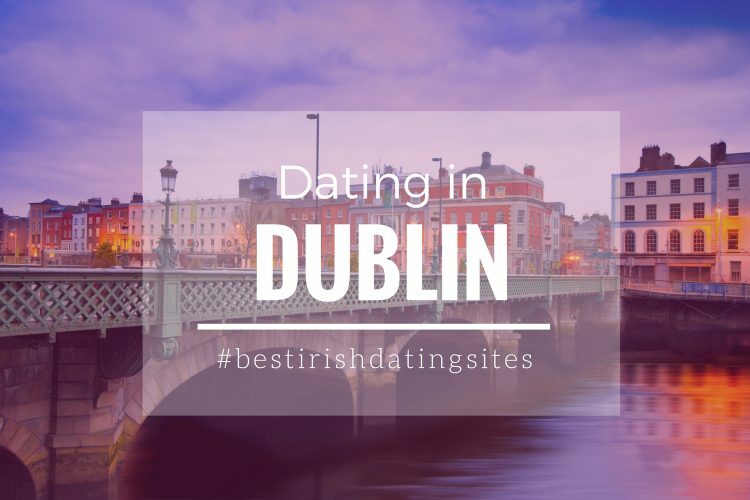 If you are one of those lively daters who prefer to go out on an unconventional date, a visit to Limerick’s Foynes Flying Boat and Maritime Museum will assure you a day of entertainment, knowledge and romanticism. You and your date/partner will have the opportunity to immerse yourselves in the Irish history of aviation, and find out the amazing stories that took place in the River Shannon. If your appetite is calling after the museum tour, there is no need to look for a fancy restaurant elsewhere. You can have a delightful, and romantic lunch for two in the unique 1940s Irish Coffee Centre located inside. Limerick proposes a plan for every dater. Does not matter if you are looking for a day out for two in the country side or a memorable date discovering the city’s medieval heritage. 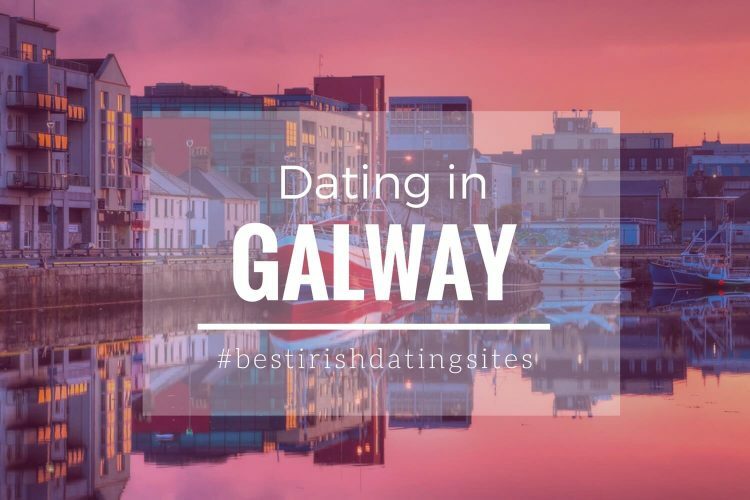 If your idea is to enjoy a unique dating experience while embracing the best of Irish culture, then Limerick is the right place for you! *Photo by Patryk Kosmider | ShutterStock.